We decided to update our kitchen but were on a tight budget so this stopped us from getting quotes for quite some time. When we eventually got around to it we contacted a number of kitchen suppliers including KBS Interiors. Ray from KBS came to our house and immediately put our minds at rest because he was able to show us a number of alternatives and we were able to chose a kitchen that just about came within our budget. 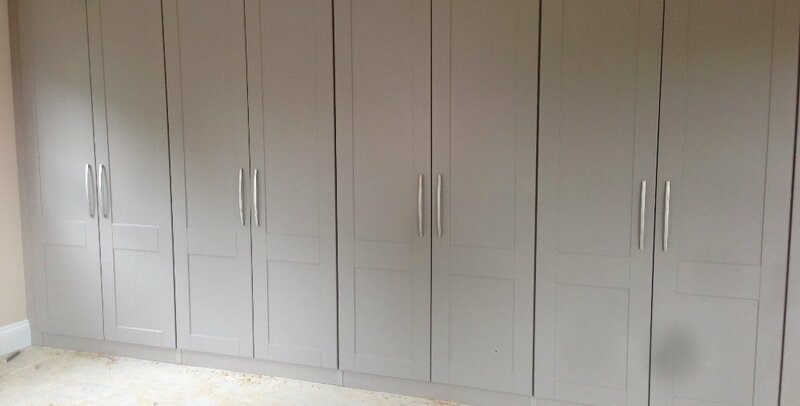 When it came to supplying and fitting, KBS were highly professional and left our kitchen looking stunning. 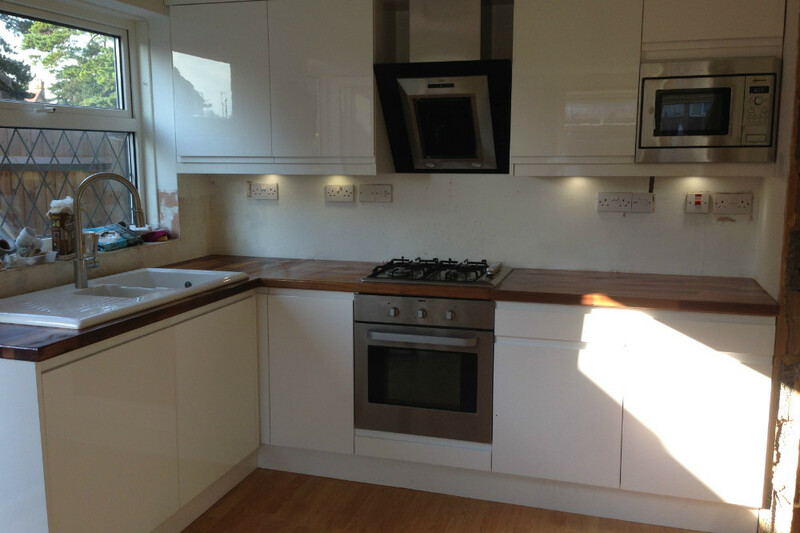 We needed a mixture of refurb and upgrades to modernise our kitchen. Received a number of quotes, but not only was KBS the most competitive, Ray was able to provide that extra personal touch and inspiration where needed. The work was carried out very professionally and on time, and Ray was always available when ever we called him throughout the job. We have ended up with a great kitchen. Thanks to KBS and Ray from a satisfied customer. I just needed a quick kitchen refurbishment as, on the whole, my kitchen is functional and it just needed a tidy up. Ray worked wonders with door fronts and a new worksurface. I am now thinking about finishing this off with some new taps. Thanks Ray....professional job at a reasonable price. Thanks to Ray @ KBS for our new kitchen. We are really pleased with it! We looked at all of the mainstream suppliers but KBS beat them with straightforward pricing and fantastic service!